I started to make this just about sewing, but there’s more to life than sewing, you know. Speaking of, my latest post for NOMB came out today. Generally tongue in cheek, as I am wont to do. Check it out! Last weekend, some long-lost (not really) cousins were in town and we had lunch with them. I wish I had some pictures. We were half an hour late because the French Quarter was packed so it took us forever to park so I was too frazzled to take pictures. Except of my barbecue oyster poboy. Mmmmmm. Oh, and my Uncle Lee was here and he showed me a photo of my Aunt Nancy from when she was younger. She was my dad’s big sister, and of course I only knew her when she was older so it was lovely to see this. Oh, look at these adorable sailors in the FQ for Navy Week! Sewing-wise, I made this dress and this dress and both were fails (one was WAY too big, and I don’t feel like going back and reprinting and taping the pattern in a smaller size, the other was just…meh) and then I decided I needed to try the Cashmerette Springfield top again because by golly I wasn’t going to give up on it, and I was much more successful the second time. Except the bust darts were too high and the arm holes a smidge tight. Try three was a winner! 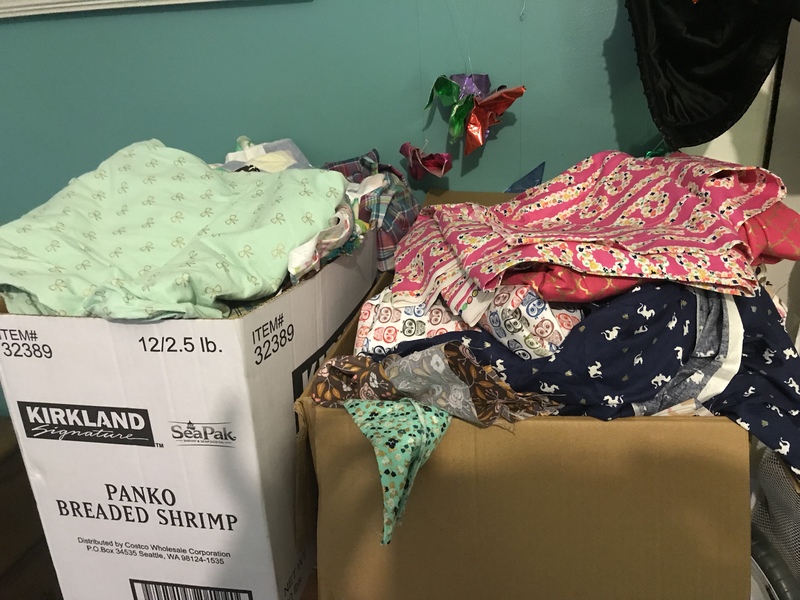 My friend Jessica sews kid’s clothes for a living and had two full boxes of adorable fabrics that she gave me and I am in HEAVEN. 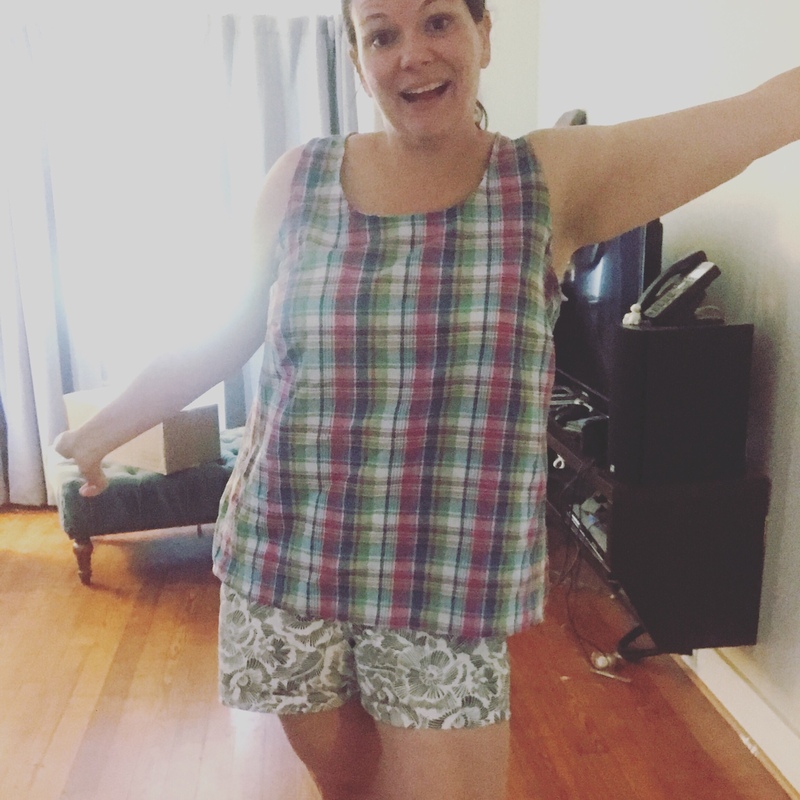 I made both of those Springfield tops out of fabric she gave me. I love the plaid! 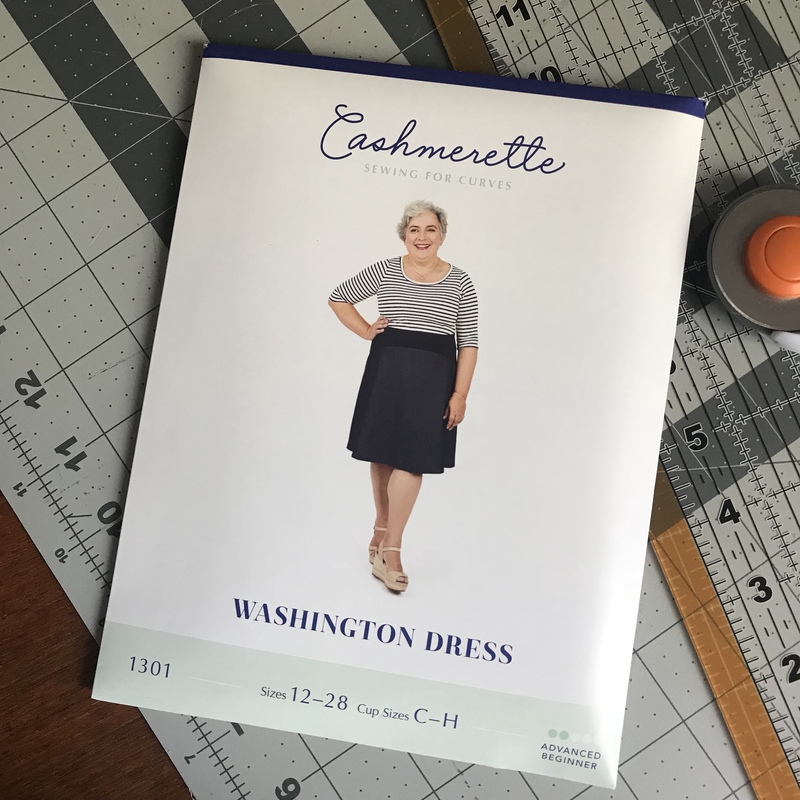 And then last night I decided to try the Cashmerette Washington dress and as seems to be the case with these patterns, they don’t fit right the first time so I am going to re-make the bodice in a different fabric tonight and see if it works better. I hope so! 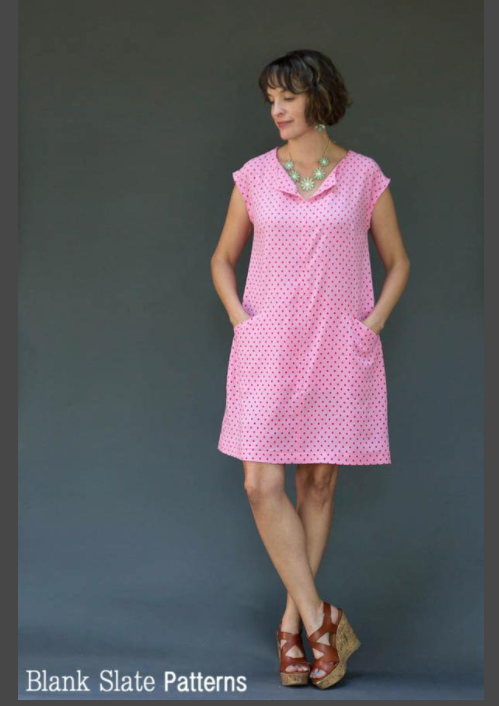 I also am excited about trying out this dress pattern and this skirt pattern. This weekend, I hope I can get to at least one of them! Oh, but my nieces’ birthdays are coming up and I want to make them things too. So much to sew, so little time! Ooh, and look at my cute shoes! Also I’ve been to Orangetheory five times in a row now because I want to get this stupid t-shirt that you have to earn by completing “a marathon” in April. 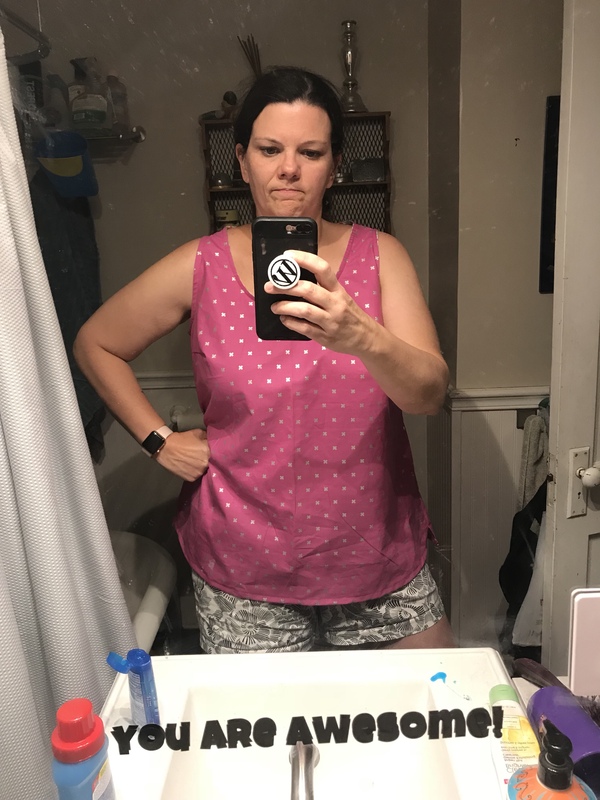 Which normally, fine, 26.2 miles over the course of a month’s worth of workouts wouldn’t be so difficult except that I was out for about 10 days of the month because of travel and a funeral last week. So I might fall apart by the end of the month but BY GOD I WILL HAVE A SHIRT THAT IS PROBABLY TOO SMALL.